How Well Do You Ask? 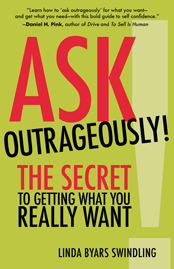 If you think you already ask outrageously, the results will either confirm or challenge your perception. Are you ready for an outrageous request or, if you prefer, a dare? Great! Take the assessment. The results may surprise you.